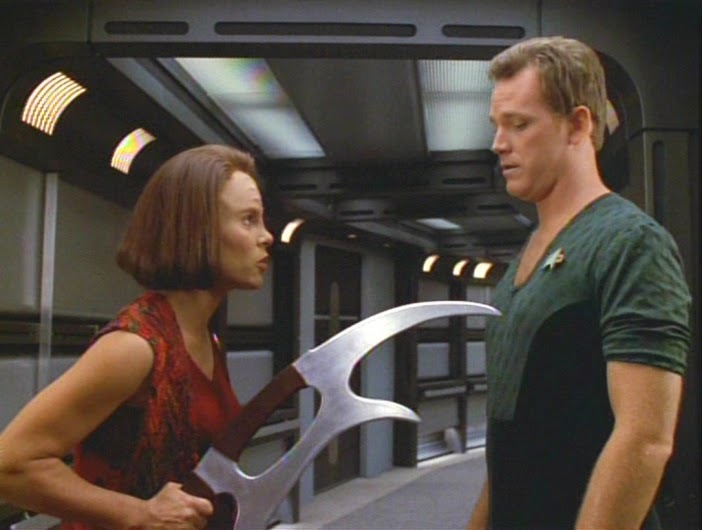 When an alien race happens upon the remains of a Voyager crew member, everything they believe about themselves is called into question. "Thank you, computer. Now give it some realistic shadows." Kes finds herself on the day of her death with no memories. Then, she begins to phase out and wake up, earlier and earlier in her own life each time. Tom penetrates Kes' birthing sac. Neelix won't like this! 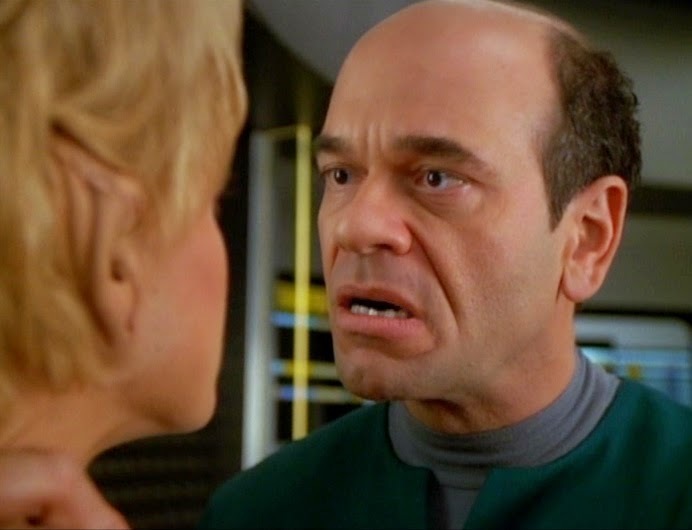 Harry begins to exhibit genetic changes that seem to indicate he is really not human, but belongs to Delta quadrant species, and now must decide if he should stay behind on his new homeworld. 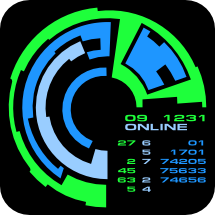 Complicating matters is the fact the planet appears to be populated by nothing but attractive women. Why, yes. I was featured in People Magazine's list of Sexiest People Alive, 1997. Want to see my ceremonial scepter? 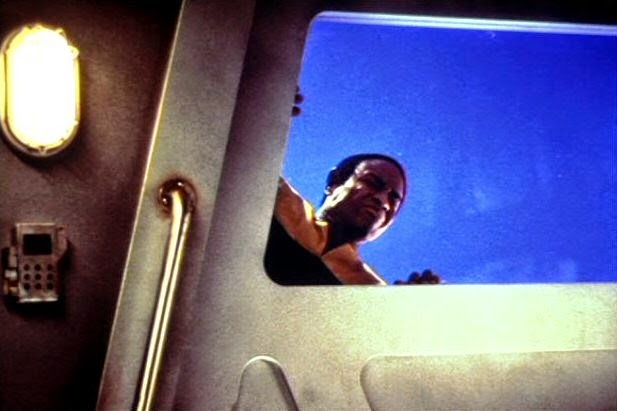 Neelix and Tuvok find themselves in a precarious orbital elevator when they investigate the continuing destruction of an alien colony planet. Survival may hings upon their finally reaching an accord with each other. 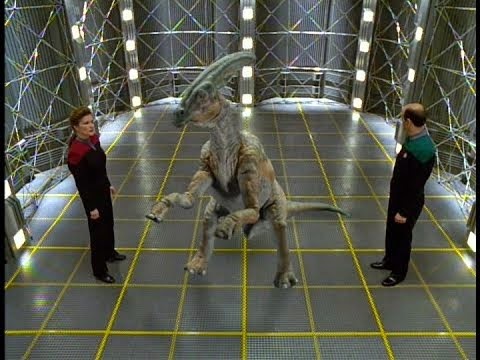 Tuvok reenacts the infamous 21st century incident of Mitt Romney and his dog. The Doctor is experimenting with augmenting his personality with some of history's greatest figures. Meanwhile, Kes falls for the charms of a wandering explorer, and considers leaving Voyager to follow him. The Doctor's alterations lead to a slack jaw and messy hair. Chakotay is injured when he discovers a planet of strange refugees. 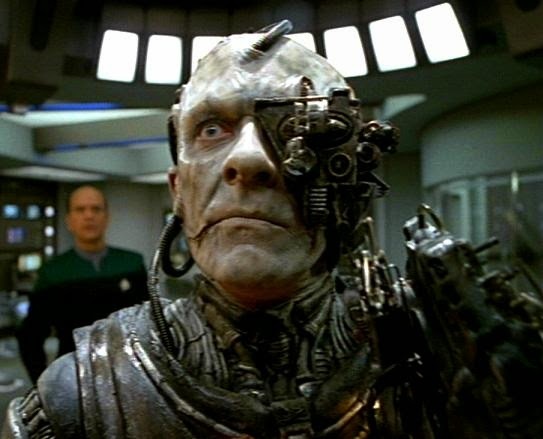 He later discovers that they are former Borg drones - when they try to heal him using Borg technology.